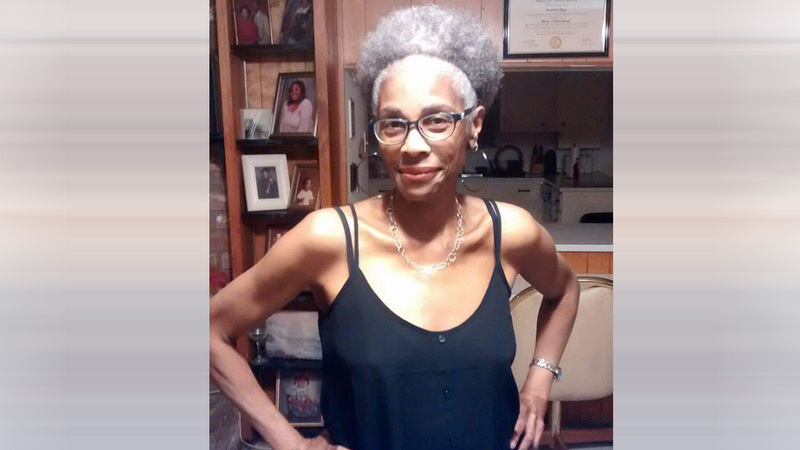 HOUSTON (KTRK) -- Police are searching for a 60-year-old woman who was reported missing late Monday night. Vernetta Yepp's brother reported her missing 11:15pm Monday. Police say Yepp left her home at 9:30am Monday for a doctor's appointment but she never made it there. Family members say they received a frantic call from her because she was lost and disoriented. That was the last they heard from her. Yepp was las seen driving a light green 1997 four-door Cadillac near Highway 290 and Hempstead. She is slender and about 5 feet 6 inches tall. She was last seen wearing a white shirt and khaki pants. She has several medical conditions and needs medication. Anyone with information regarding her whereabouts is asked to call HPD Missing Persons Unit at 832-394-1840.